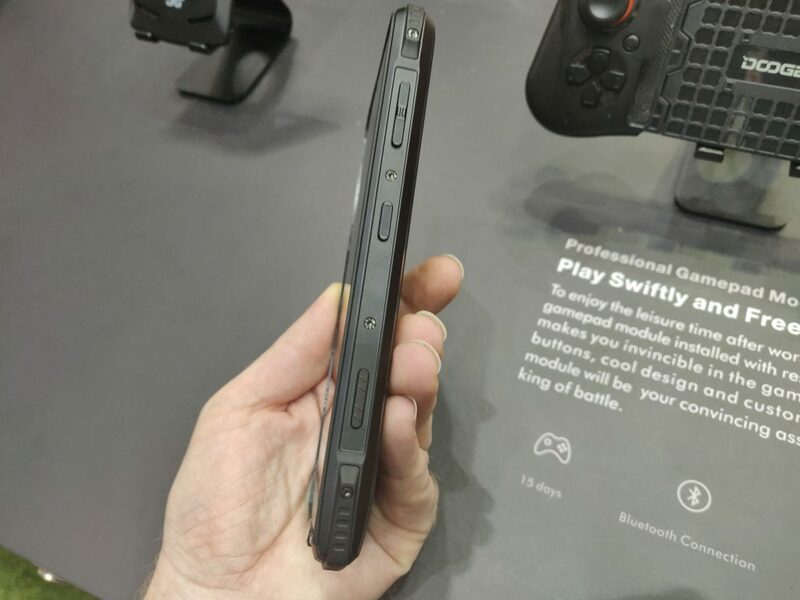 Sony’s new phones for 2019 have an unusual display aspect ratio that makes them unusually tall. 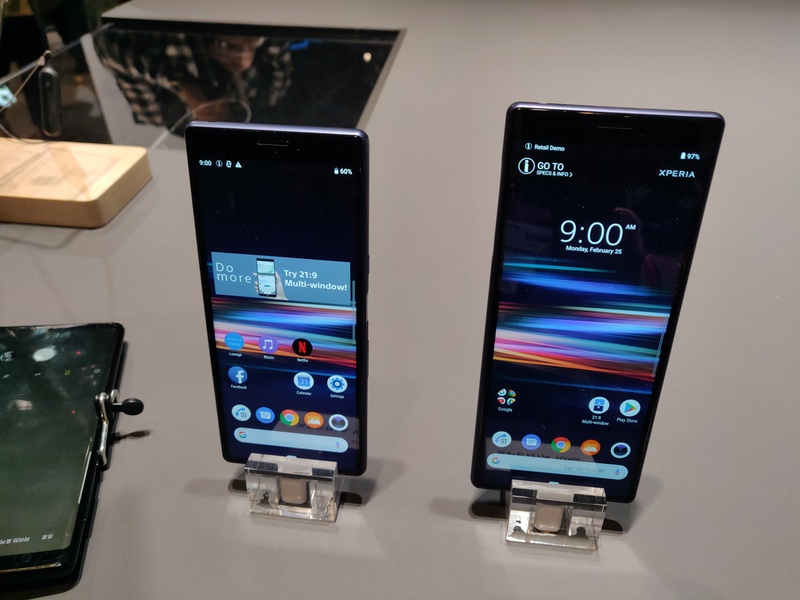 The Xperia 1 and 10 Plus are a normal width, but much taller than other phones, thanks to extra-tall displays plus a “forehead”. 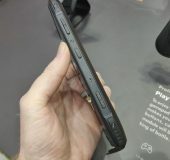 The Xperia 10 is a similar shape but smaller, giving it a normal height but narrow width. That makes my impressions of the 10 much different than the other two. 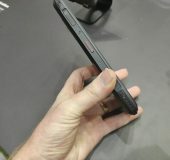 Read on for my full hands-on first impressions. 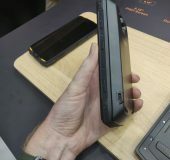 Motorola VP of Global Product Dan Dery confirmed this week that the company is working on folding phones and has “no intention of coming later than everybody else in the market”. 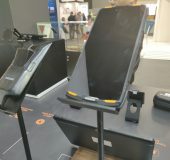 In an interview with Engadget, Dery also confirmed that the company is working on devices that fold inward, protecting the display, as well as potential dual-hinge devices. 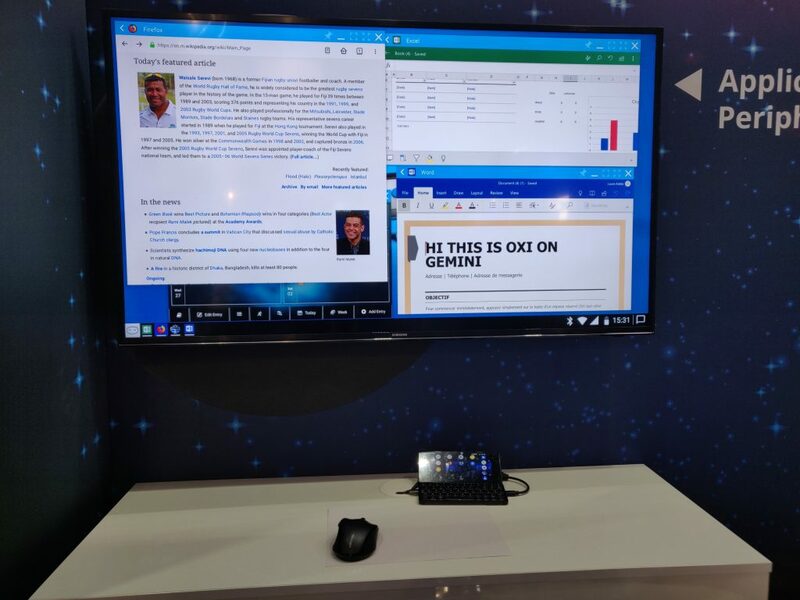 Just before I left MWC I was able to see one last phone and this was one that I was particularly interested in. 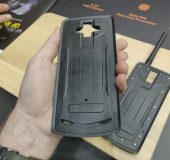 It is from a company called Doogee, which is a Chinese brand that has been specialising in making ruggedised phones. They have been doing this for a while and the S90 is their latest iteration of this line. 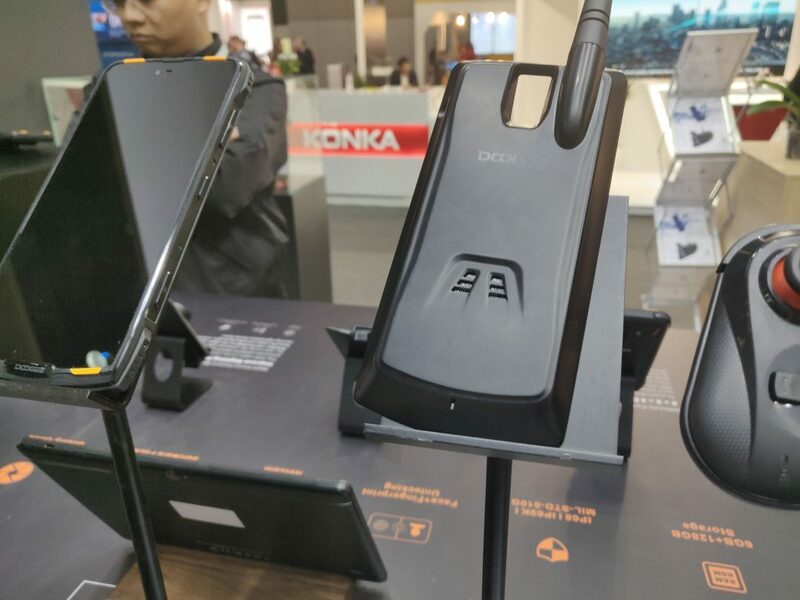 These phones are built to mean business, they are designed for those who don’t want to have to baby their phones, however, they still want a phone that will do all the things that they are used to doing. 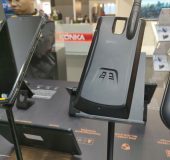 If you are the type of person who works in the outdoors or on a building site or you are incredibly clumsy then this is the line of phones for you. For me what makes the S90 particularly special is the sheers ruggedness of it. That, however, is not all as this phone is far from being a one trick pony. 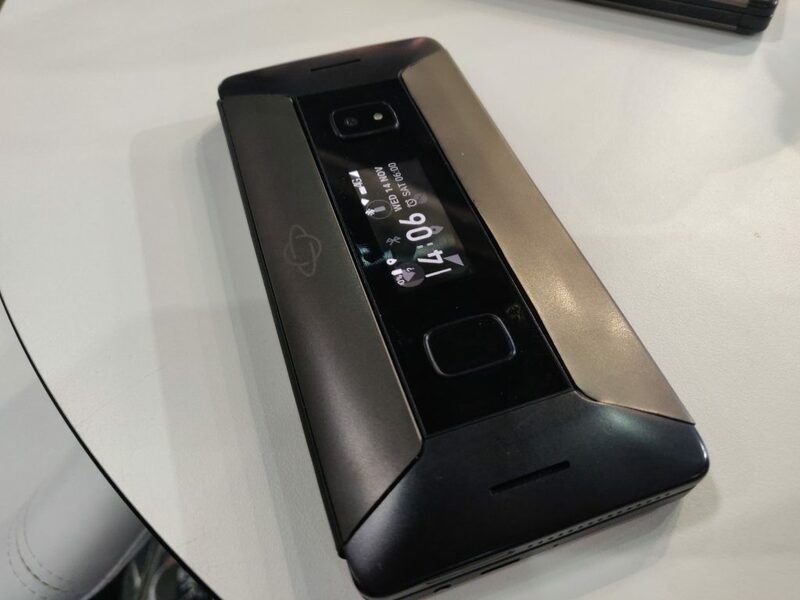 With the ability to add on modules this phone becomes something very different. 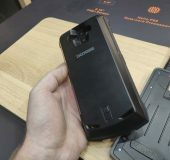 The DOOGEE S90, the first ever rugged modular smartphone which allows users to mix, match and swap parts, has concluded its Kickstarter campaign with a total of $354,412 raised across two months. 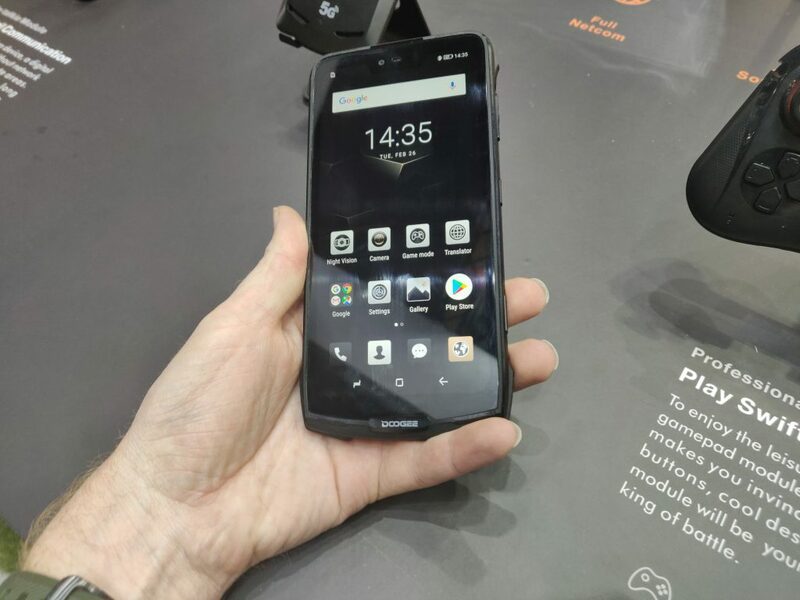 935 backers have researched into DOOGEE’s latest product and, so convinced by its offering, have spent their hard-earned cash to receive their own S90 at an exclusive price (£234.00). 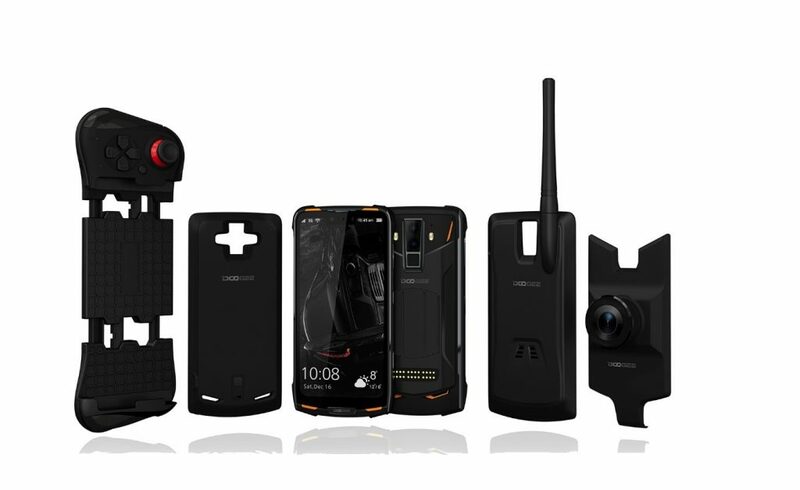 Now that the campaign has come to an end, it doesn’t mean that the S90 is no longer available to purchase with the phone now available on Ali Express and Amazon (Links below release) as well as the DOOGEE website. 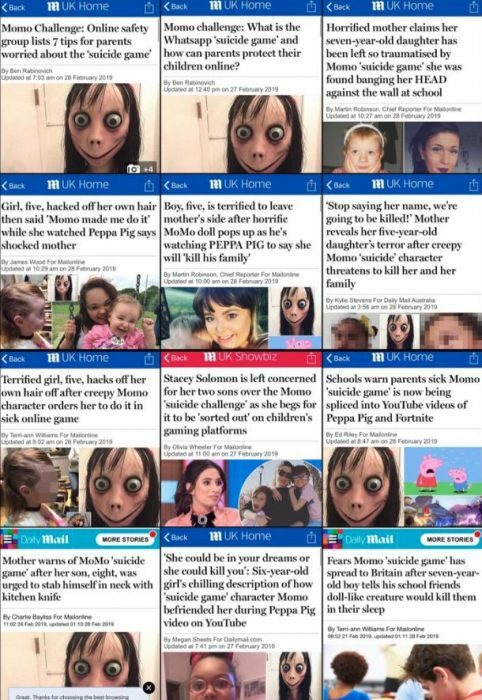 People looking for the toughest phone on the market can buy on these three sites at an RRP of £389.99 for the phone alone and $509.99 to include all modules. 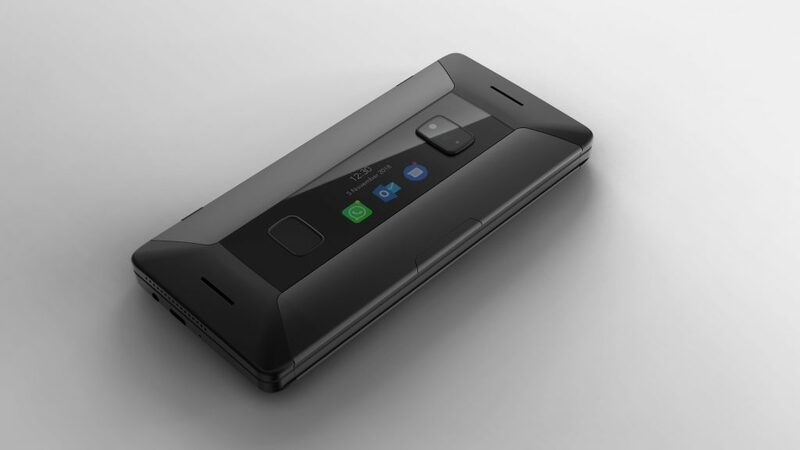 I was, unfortunately, unable to get hold of the phone via Kickstarter but I have been in discussion with Doogee and their partners in the UK and they have managed to secure my a review unit, which is great news. 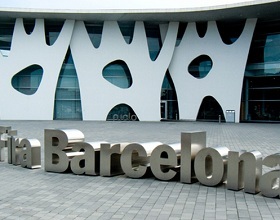 This is one of the reasons why I was so keen to check the phone out while I was in Barcelona. 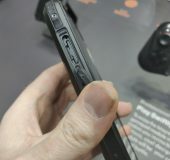 it was also one of the first opportunities for the journalist’s from all around the world to see the device in the flesh. 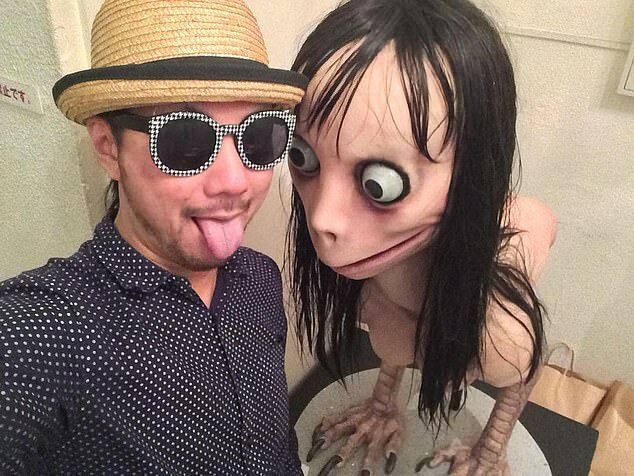 So as to the specs of the phone. Some pretty beefy specs I am sure you will agree. 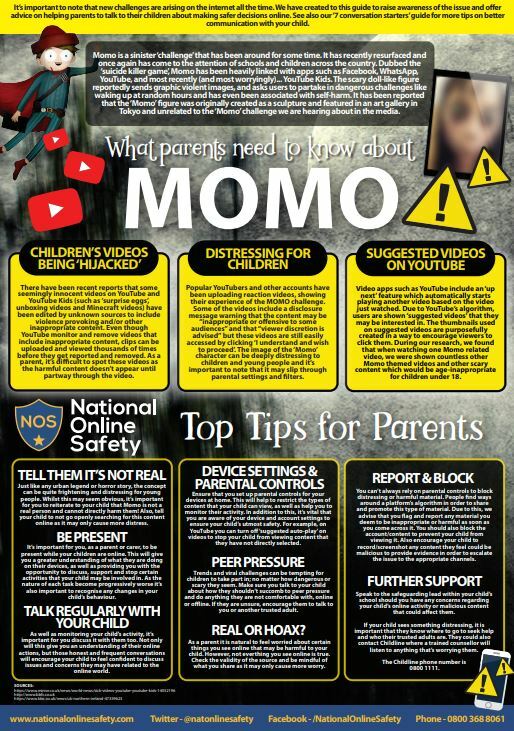 So what are the modules all about. 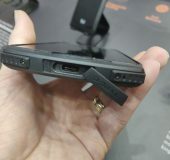 We have sen modularity on phone before and it has been mainly utilised as a way of adding fun to phones at least this is the route that Motorola has gone down. 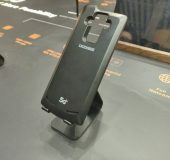 Doogee have decided that they want to use Modularity to add functions to the phones. 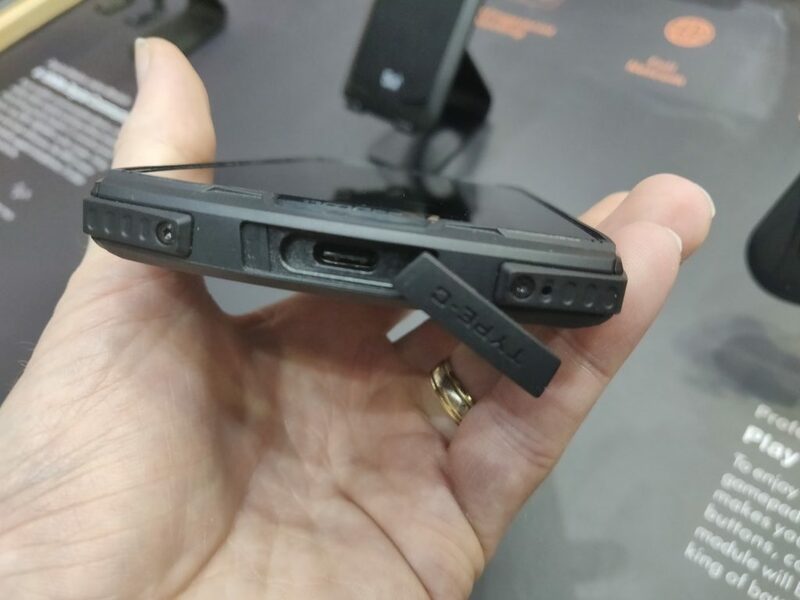 With this in mind they have developed 5 additional modules that will clip onto the back of the phone in the same way and style as on the the lastest Motorola devices. 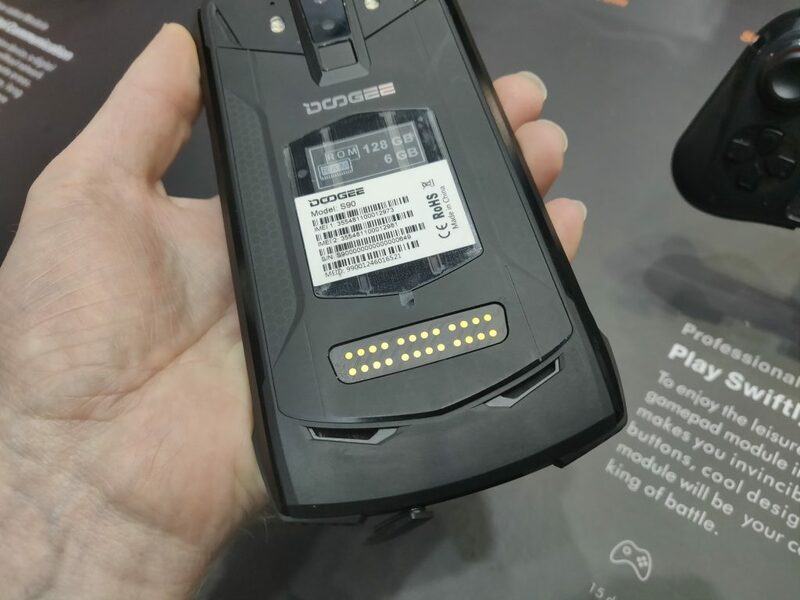 Gamepad , Wireless Charger, Powerbank, Intercom and Night vision. 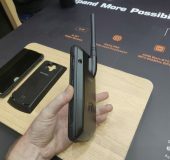 In addition to this, I was also shown a 5G module that may or may not be available at the time of writing this article. 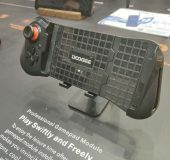 The two modules that interested me the most were the Gamepad and the Powerbank one. 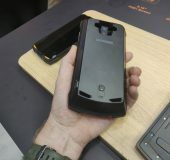 The one that I would most likely use all the time would be the Wireless Charger module as it would mean I wouldn’t need to open the somewhat fiddly wireless charging flap on the underside of the phone. 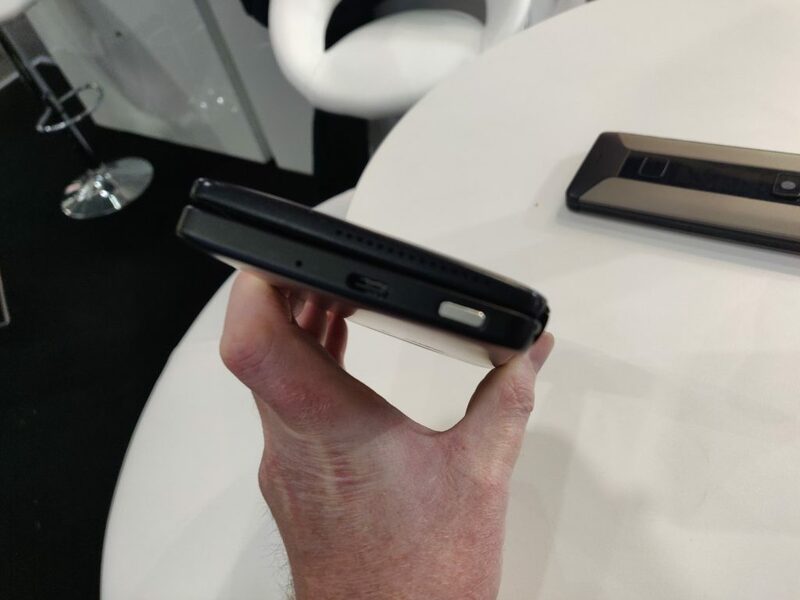 That about sums up my brief time with the Doogee S90. I hope to have my review unit shortly and then I can actually put it too the test and see if this modular approach will suit my style of working with a phone. 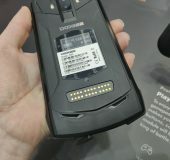 Until then if you are looking to buy one of these then check them out on Amazon or the Doogee website bear in mind that if you buy from the former you will not get all the modules you will onlyget the Powerbank. The screen has an aspect ratio of 18:9 and 6.18’’ full HD+ display resolution of 2160×1080 pixels to produce a bright and contrasting picture. 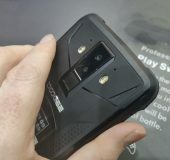 It also houses 16+8MP dual rear AI cameras, acting as a smart photographer, as it intelligently learns from facial recognition and scene identification in order to adjust light and tone. 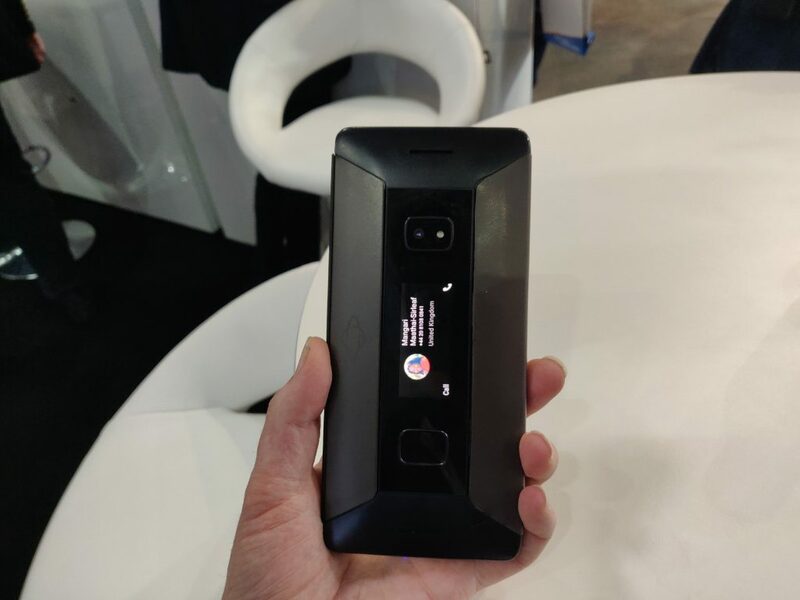 The device offers a multi-frame function, noise reduction, depth of field recognition and various filters to ensure the best photo possible is taken. 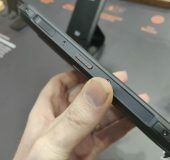 The post MWC- Doogee S90 shown off is original content from Coolsmartphone. If you see it on another news website, please let us know.